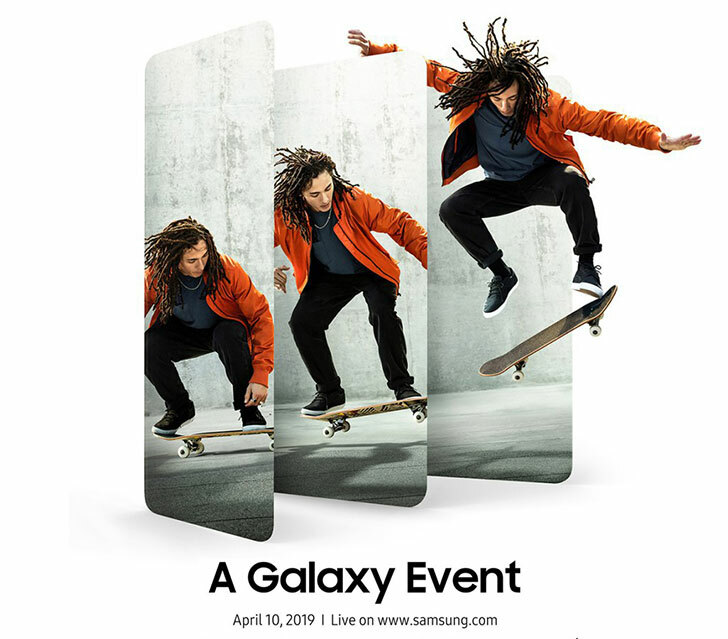 Samsung has just announced that it'll be unveiling its upcoming Galaxy A series on April 10th. The launch events will take place in Milan, Bankok and São Paulo, side by side. In its preliminary announcement, Samsung did not reveal much of the forthcoming devices. 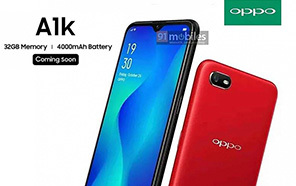 However, the company has already released the Galaxy A30 and Galaxy A50 in the European markets (coming to Pakistan on 21st March) and the more affordable Galaxy A10 also got announced earlier. 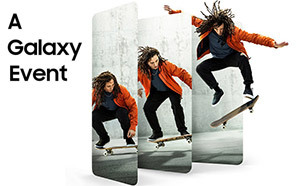 So we only got left with the Galaxy A20, A40, A60, A70 and Galaxy A90. Some of these will only enter the selected markets. 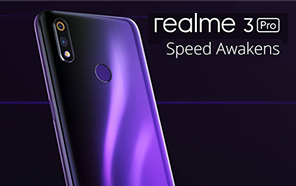 With all these new smartphones, Samsung is trying to become more competitive in low and mid-range categories, where it's receiving a tough fight from the Chinese manufacturers like Huawei and Xioami. 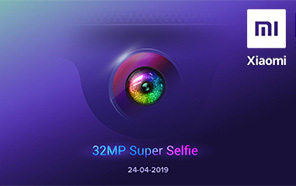 Rumors have it that the event will be all about the Galaxy A20, A40 and the star of the event Galaxy A90 as it is expected to come with a rotatable pop-up camera. The A90 will be a high-end midrange device and something to look out for. 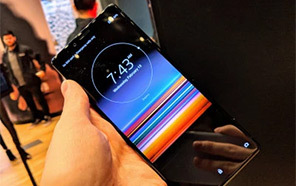 It is expected to come with a top-of-the-line rotating camera solution that would allow the same cameras to function as both rear and front cameras.